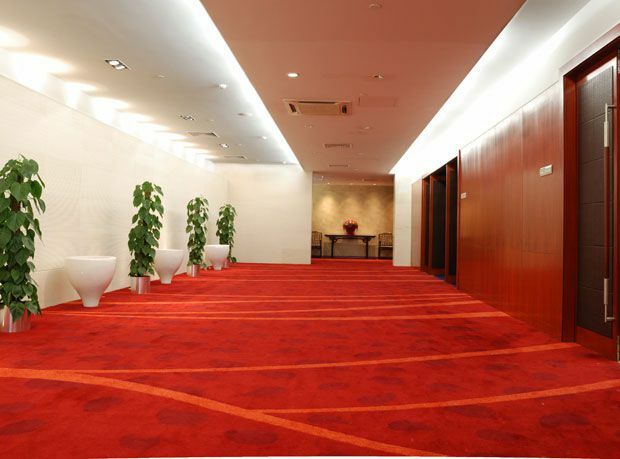 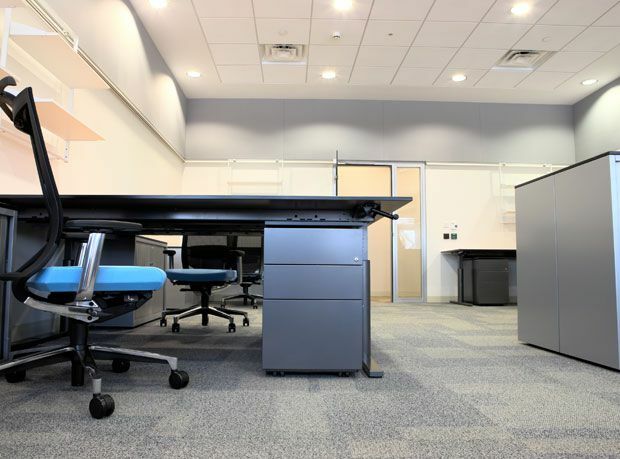 One of Ottawa’s most experienced commercial flooring contractors National Decor Inc. prides itself on delivering sound solutions for any end user flooring project! 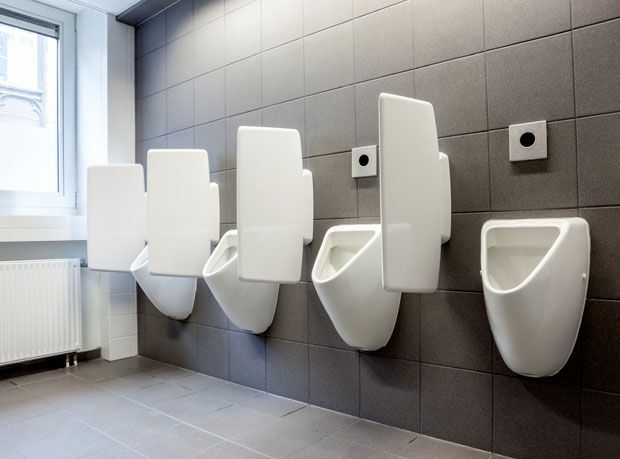 Years of practical experience has allowed us to innovate using the latest tools and technology in project management to make sure your project comes in on time and on budget followed by exemplary installation work. 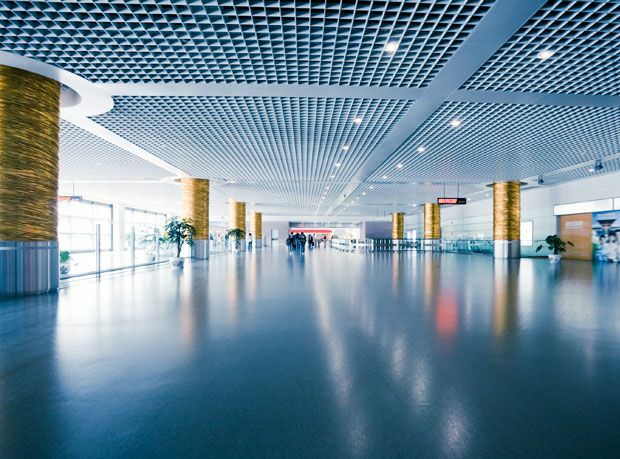 National Decor Inc. prides itself as being the only Starnet Commercial Partner in Ottawa offering international vendor support and best-in-quality brands.